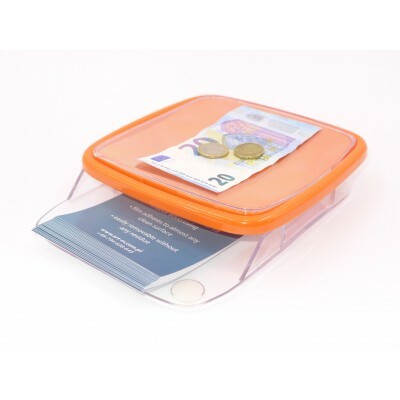 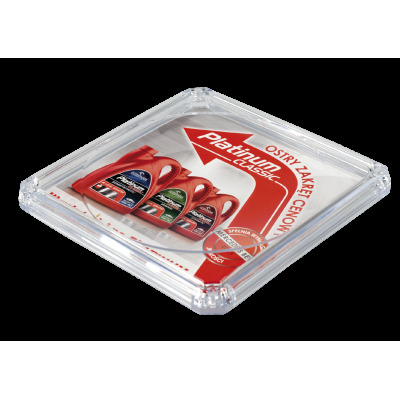 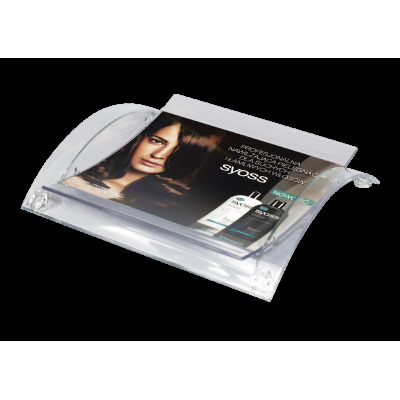 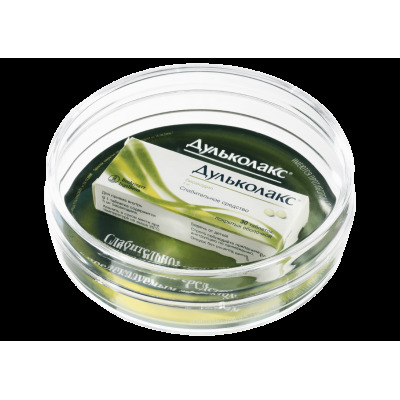 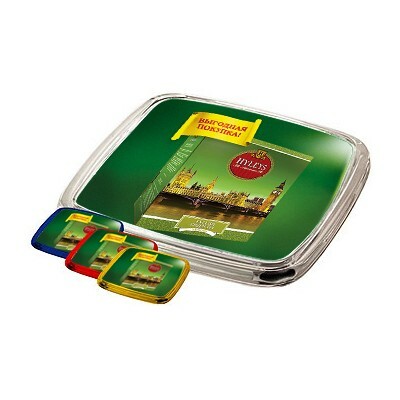 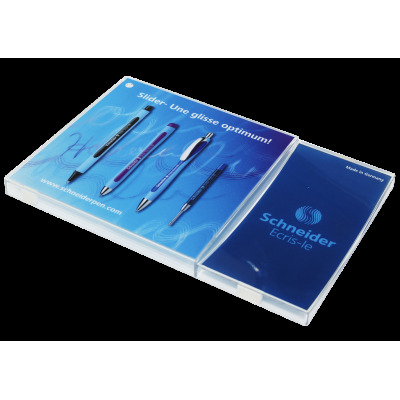 Light and compact advertising money tray with transparent plastic cover. 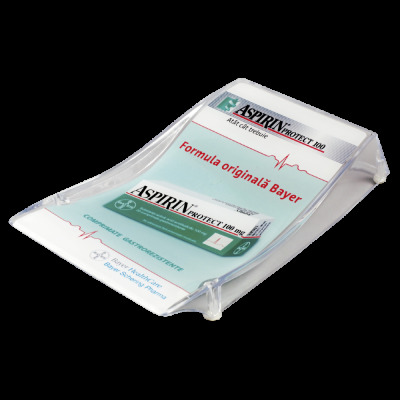 The paper label with advertising message is placed under the cover (chalk overlay paper 130-150g; CMYK). 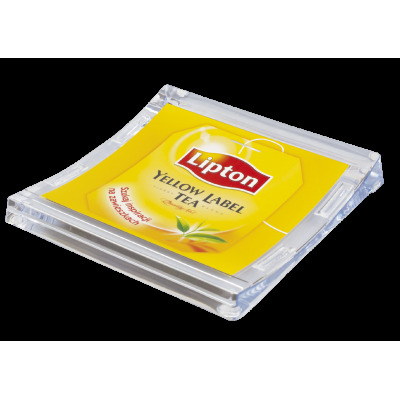 You can print the advertising label at your side or we can make the make the printing and insertion for you. 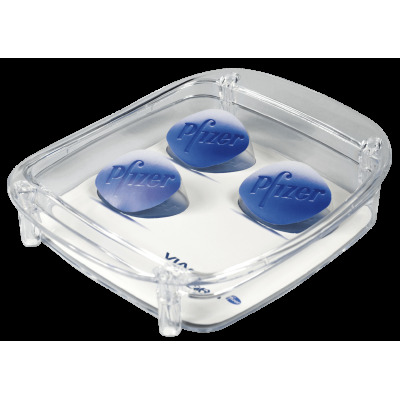 Cash tray PL3 is made of hard and highly clear polystyrene, and has 4 anti-slip feet on the bottom. 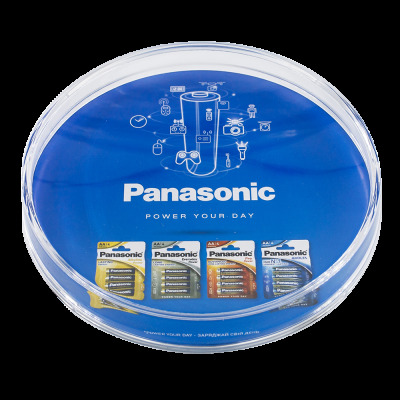 This money plate is available in transparent colour.